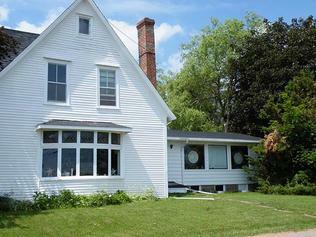 For Sale By Owner Victoria-by-the-Sea clients view our for sale by owner listing packages. PropertySold.ca Inc. is a privately owned listing service in Victoria-by-the-Sea, Prince Edward Island, Canada. PropertySold.ca Inc. provides comprehensive marketing tools and exposure for your home for sale in Victoria-by-the-Sea, Prince Edward Island Canada. Let PropertySold.ca drive traffic to your property listings and provide you with the tools to generate and communicate with buyers.